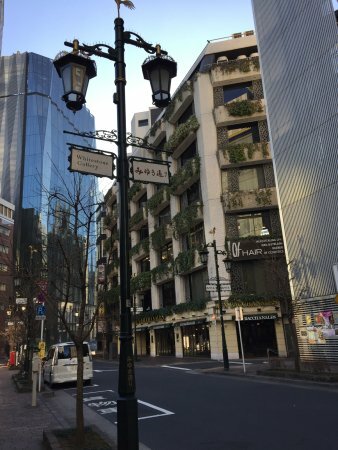 This the fourth street back from Ginza Dori twords Hibiya park and is fairly typical of the Ginza side streets although this one has less classy shops. 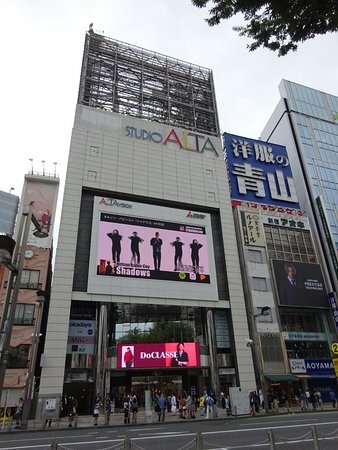 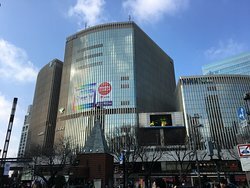 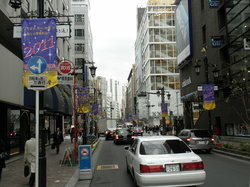 Access is via the Ginza or marunouchi lines at exit at Ginza station. 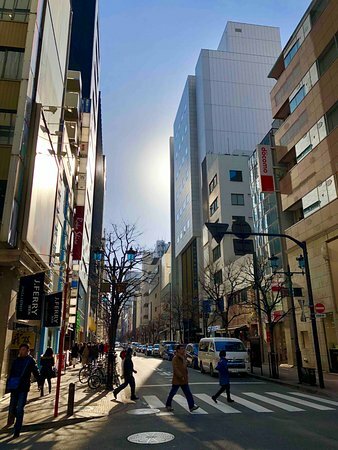 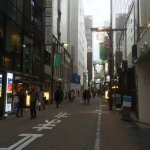 There are many side streets of Ginza Dori but this one is one of the more fashionable with many small high class boutiques and many restaurants.. 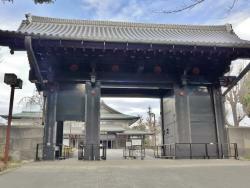 It is tree lined and very well maintained and worth q visit. 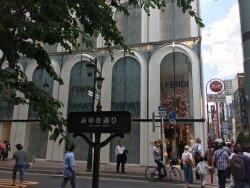 The main street has the heavyweight stores: Gucci, Hermes, etc., but the side-streets have lots of cool stores with more unusual items. 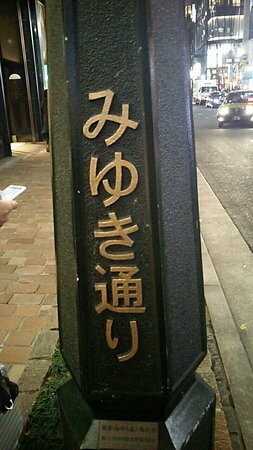 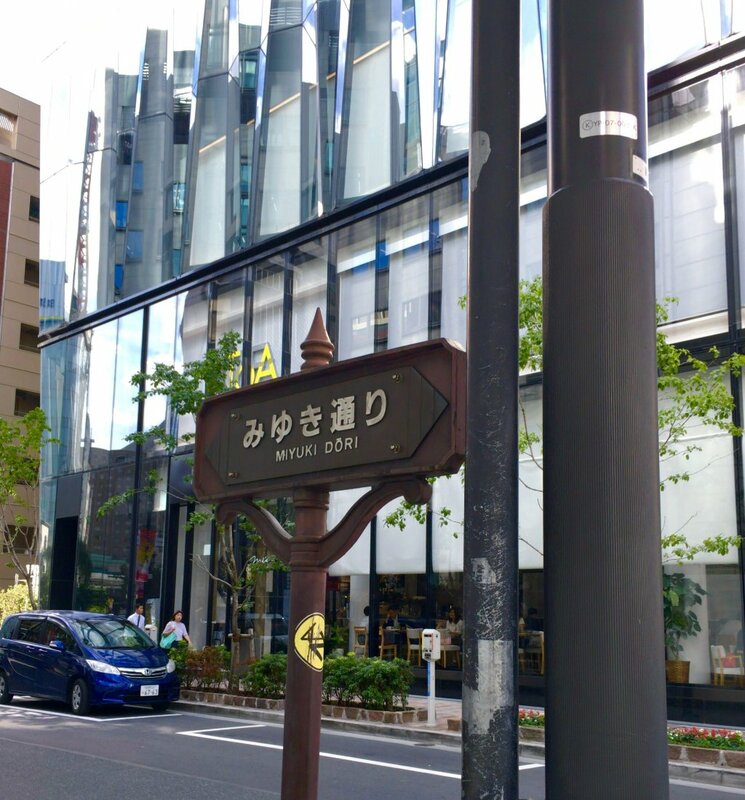 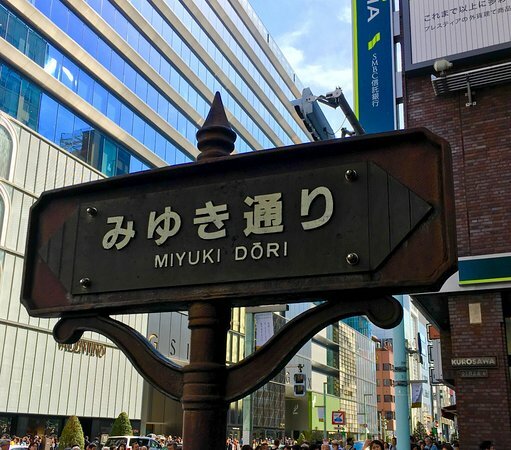 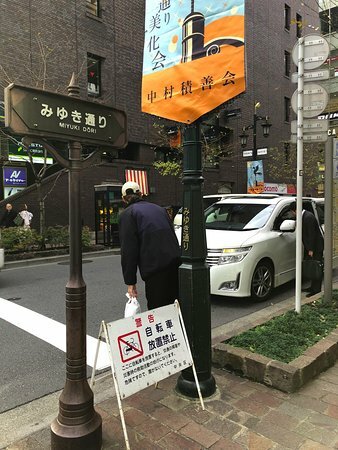 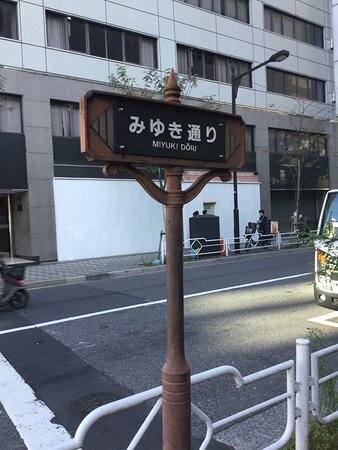 Get quick answers from Miyuki-dori staff and past visitors.